We now have a mini red Australian Labradoodle Puppy available to go home on December 29th! 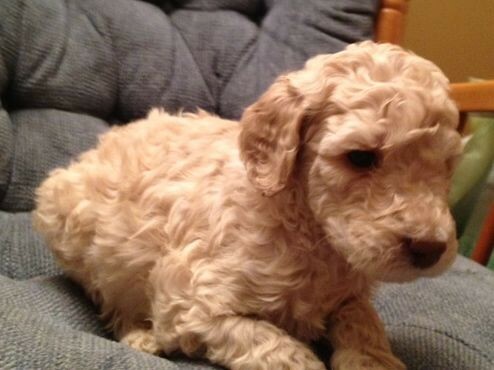 This gorgeous little mini boy will weigh about 25 – 30 pounds as an adult. 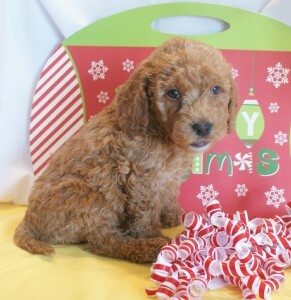 He is going to have a beautiful curly coat, ideal for allergy sufferers.This puppy has a delightful temperament is good with children of all ages! 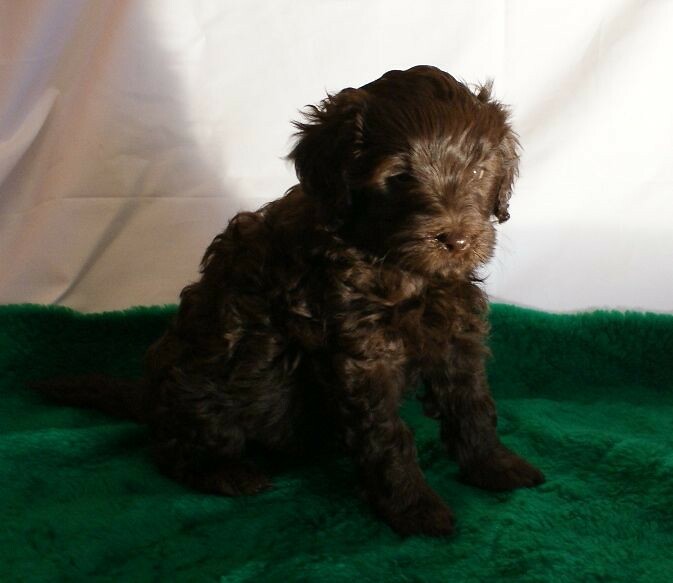 Australian Labradoodle puppies are very easy to train and quick to learn. From the moment they enter your home it is time for their training, if you let them go a week you will be training them to do things you do not want them to do and it will be harder to untrain. 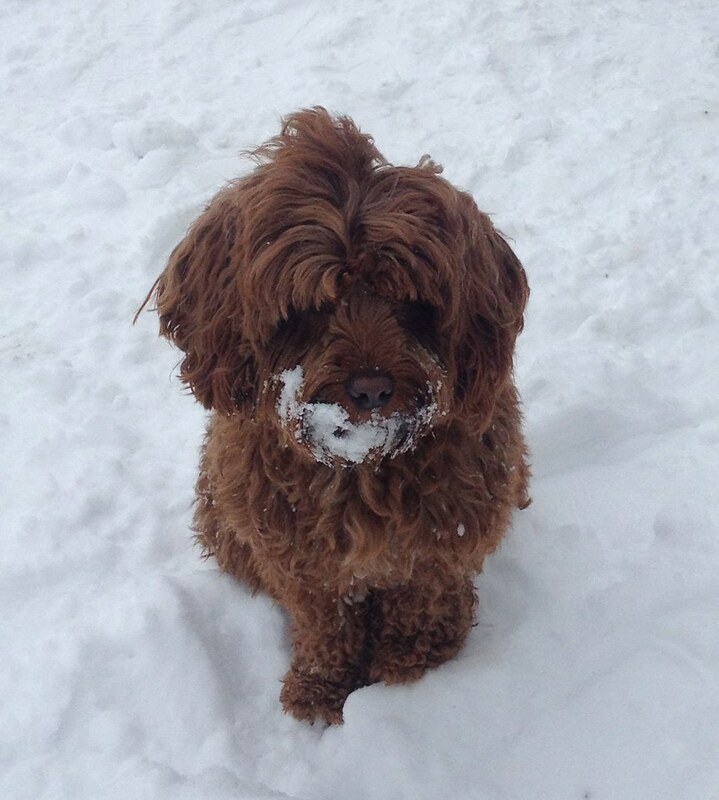 Why an Ashford Manor Australian Labradoodle? Our puppies are raised in our home, we are not a kennel! We play with them everyday from the day they enter this world. We do puppy socialization, we get them acquainted with crate time, potty outside, and walking on a leash. They are micro-chipped, spay/neutered, vet checked, and have ridden in a car multiple times before they ever come to your family. From the time they are 3 weeks old we begin exposing them to different sights, sounds, and textures! 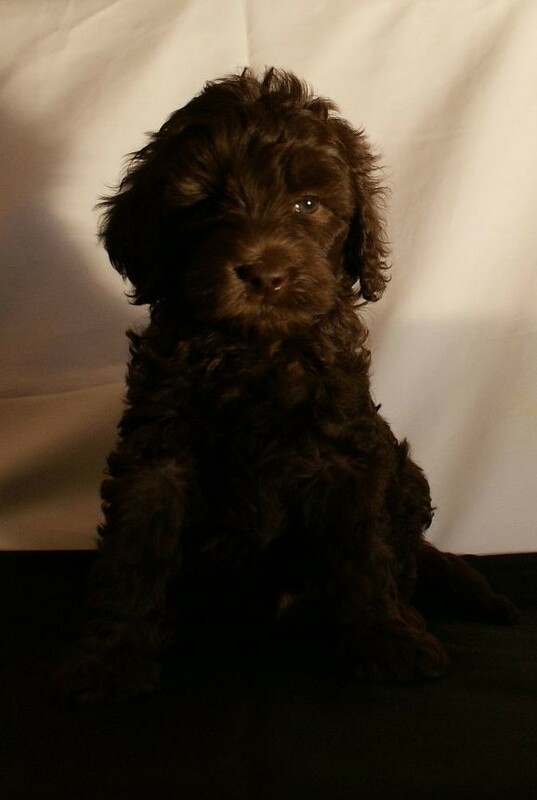 we take great pride in our Australian Labradoodle puppies! 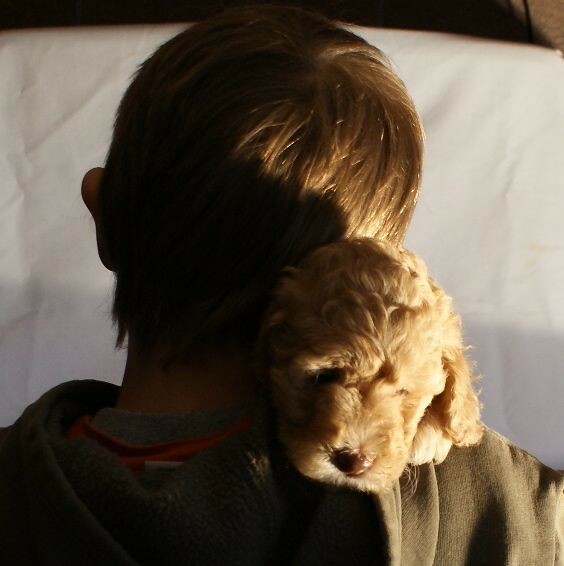 Ashford Manor only breeds non-shedding, allergy friendly, multi-generational Australian Labradoodles. 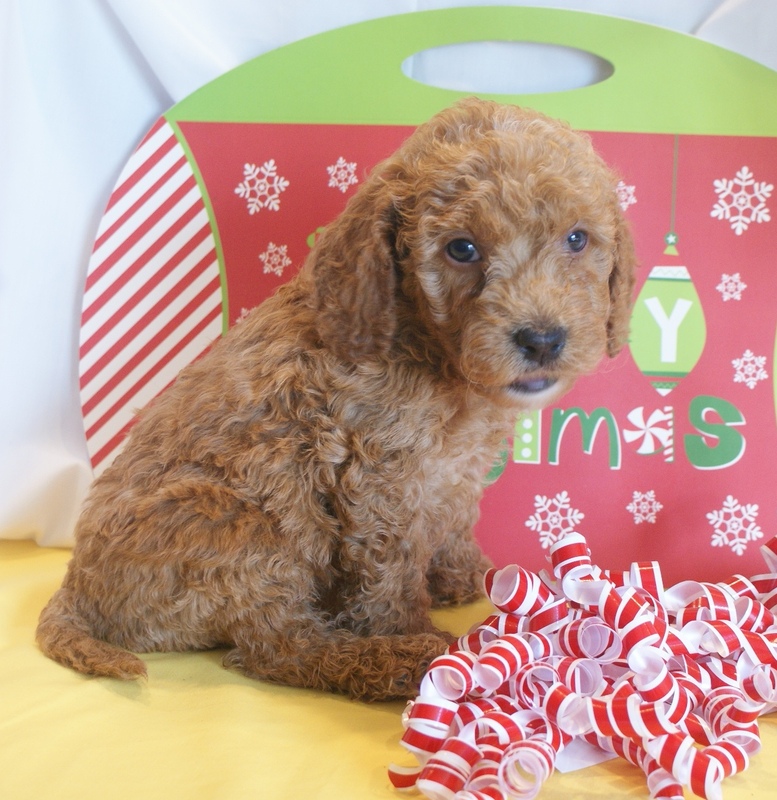 We are up front with our families on what we think their puppy will look like when they are adults as well as any training tips for each individual puppy. 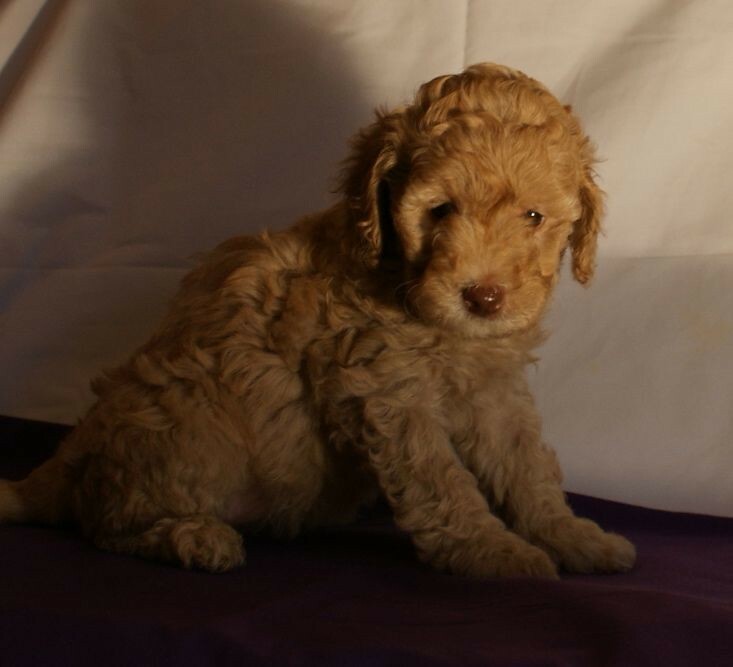 We are members of the Australian Labradoodle Association of America (ILA), the Premium Breeders List, and Goldendoodles.com. All of these are top quality organizations which strive to keep the excellence in the breed.